TMC was fortunate to be the winning bid to take part in the $192.5 million renovation at the new State Farm Arena, which is the 2nd largest renovation in NBA History. Over the course of six months, the 17,000 seat arena changed dramatically during the renovation. TMC was responsible for the plumbing only scope of Phase 3, the largest of the three phases. This included but was not limited to 88 water closets, 30 urinals, 33 electric water heaters, 36 showers, 295 floor drains and sinks, kitchen/restaurant equipment hookups and more! To accomplish this amount of work in such a short duration, many of our team members had to put in long hours. Many weeks our team was working 7 days a week 12 hours a day while sacrificing summer vacations to ensure we got our job done. 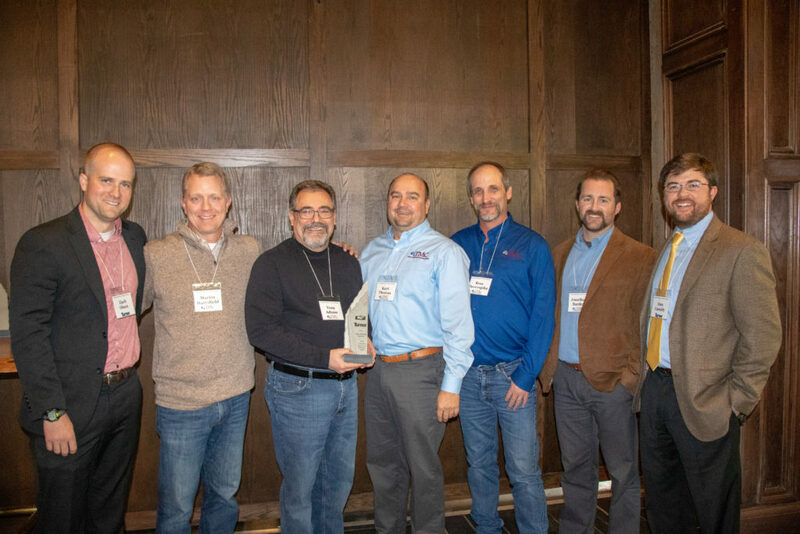 With all the hard work and outstanding performance by the entire TMC team, Turner named us the “2018 Outstanding Subcontractor of the Year.” Congratulations to all involved on this project! Pictured (left to right): Zach Olsen of Turner Construction, Martin Hartsfield, Tony Adams, Kurt Thomas, Ross Doverspike, Jonathan Barden, and Dan Cassidy of Turner Construction. TMC, in coordination with the PHCC (Plumbing-Heating-Cooling Contractors Association) Georgia Academy Apprenticeship Program is offering journeyman/plumbing apprenticeship on-line classes. Eligible employees must be in good standing and have been employed by TMC for a minimum of two years. A placement exam is also required for admittance. The 4-year program consists of reading, eLearning classes, online exams, and monthly labs on location. Students will be able to study while receiving on the job training at Tebarco worksites. Apprentices study a variety of topics from Blueprint Reading and Installation Practices to Excavation Safety and Water Handling. Upon completion, apprentices will be qualified to sit for the state of Georgia’s journeyman plumbers license exam. This program is recognized by the U.S. Department of Labor, Employment & Training Administration, Office of Apprenticeship, as a reasonable option for apprentice training. Each course is the equivalent of one year of classroom instruction. It is one of the many ways that TMC helps its employees to grow professionally as well as personally. 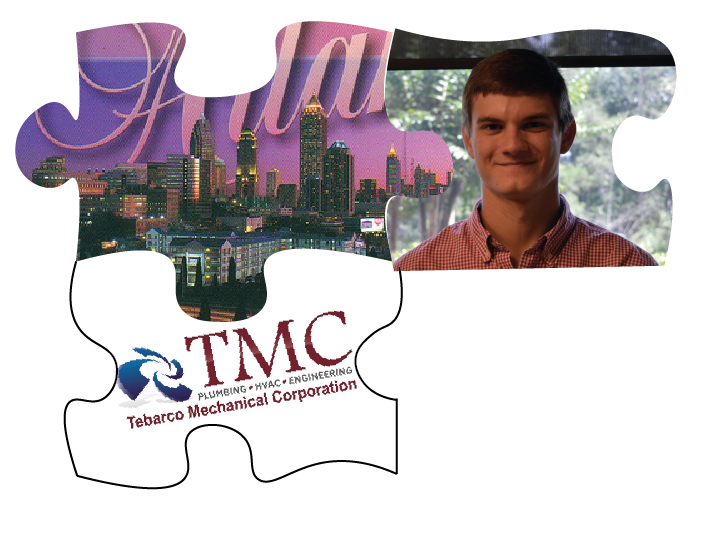 TMC welcome’s our newest addition, engineer Kyle Minter to the team. 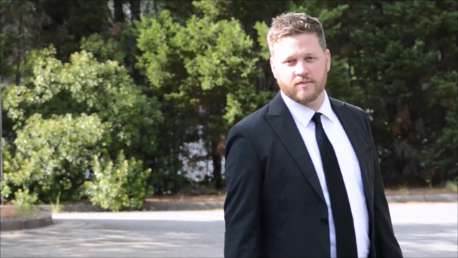 Kyle is a native of Warner Robbins, Georgia and a recent graduate of Mercer University in Macon. His interest in mechanical engineering was sparked as a teenager while helping his dad work on the family car. 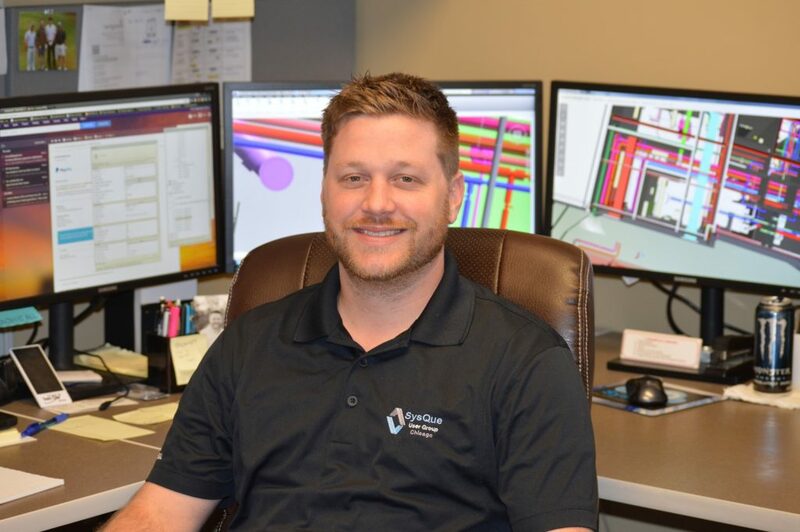 Kyle will undergo extensive training in TMC’s BIM (Building Information Modeling) department to meet the ever growing demand for mechanical designers. Last summer, he drew HVAC mechanical designs with AutoCad at Clark & Nixon for his internship, so he expects a smooth transition to the world of 3-D designs. When not at work, he enjoys fishing, being outdoors, the Braves, and the Falcons. 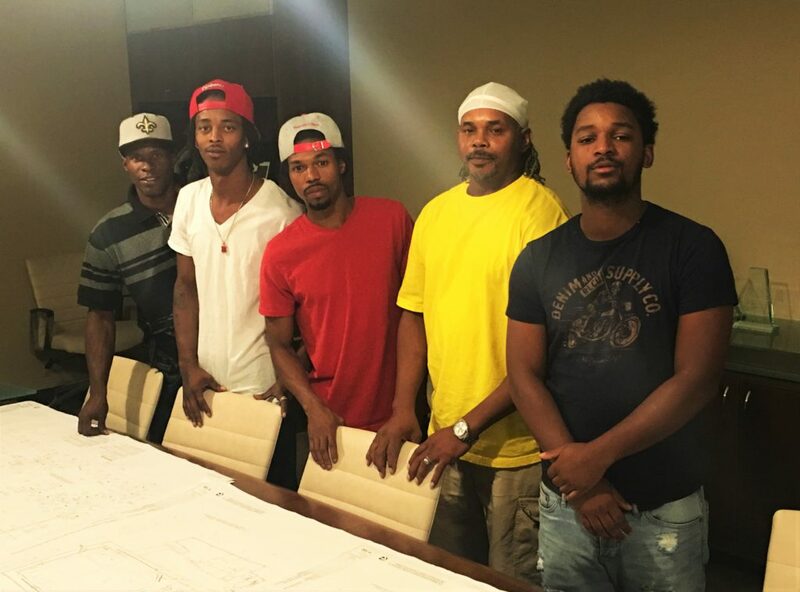 Kyle, Atlanta, and TMC appear to be the perfect fit. A 2010 survey by the Construction Management Association of America found that between 40%-50% of all construction projects were running behind schedule. The number one reason for delays was due to rework. Rework is usually caused by a lack of coordination between contractors and conflicts of systems. It is the cause of 5% of total construction costs and wastes in time and labor costs. The mechanical, electrical, and plumbing (MEP) industries are key players when it comes to a successful construction project. Because they are the most labor intensive trades and directly affect the efficiency of work flow, they must cooperate in order to avoid interference. In the last decade, BIM (Building Information Modeling) was developed to increase productivity and avert conflicts. BIM is a modeling design plan that uses 3-D Smart Technology. It allows designers to create electronic drawings of a building’s geometry, spatial relationships, geographic information, and several properties of a building’s components. With BIM, each trade knows when and where it can work and what materials they’ll need without interference with another group. Daily on-site “clash meetings” are a thing of the past because each trade is integrated into the work schedule from day one of the design. In addition to providing a digital representation of a project during its lifecycle, it also provides benefits like wiring diagrams, parts list, exploded views, operations, and maintenance manuals. There are even applications that can check for code compliance. A University of Florida study found that BIM improves 1) quality 2) cost 3) schedule 4) productivity, and 5) safety. 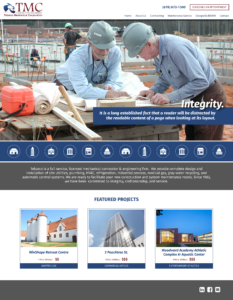 Software like BIM 360 allows a coordinated model to be viewed in its entirety from an I-Pad on-site. It also provides comprehensive cloud based model storage and clash detection. This, along with Go-to-Meeting, lets multiple viewers see a layered portrait of each phase of construction in real time for on-line collaboration sessions. The days of mountains of paper drawings and frequent trips to the jobsite trailer to view the latest drawings are over. All field supervisors carry smart tablets around the site that allow workers to see updated drawings and photos of completed work for reference. It’s the modeling plan that keeps on giving! Managers, and Superintendents. All parties attend virtual coordination meetings where they can see real time information and electronic drawings through Bluebeam. Tebarco’s BIM CAVE (Computer Aided Virtual Environment) is second to none with each seat being outfitted with top of the line software and hardware. Sixty inch T.V. monitors are used for collaboration meetings and large scale virtual displays. Tebarco’s experienced BIM team has not only created mechanical plans but also coordinated entire projects. •	Trimble Layout – Robotic Layout station that lays out the position of the pipes and equipment with information derived and provided by the BIM model. •	BIM 360 Glue – Software allowing the coordinated model to be viewed in its entirety from an Ipad onsite, and fully comprehensive cloud based model storage and clash detection. •	Boxx Server – Allows us to co-locate and have a BIM seat onsite. •	Got to Meeting – Screen sharing software allowing multiple viewers to view the latest model in real time from any location or device. •	SysQue– Revit Plugin that assists in modeling more accurately and quickly. Comprehensive family libraries, Bill of materials, and spool capabilities. •	A360 Collaboration – Autodesk cloud model storage and more efficient collaboration due to all aspects of the model are stored in one location.